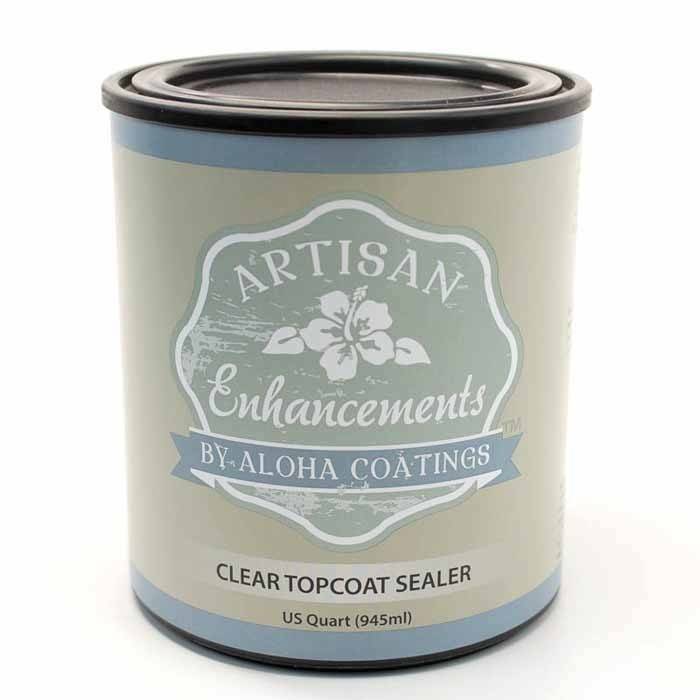 A non-yellowing alkyd, penetrating sealer that dries to a clear finish. 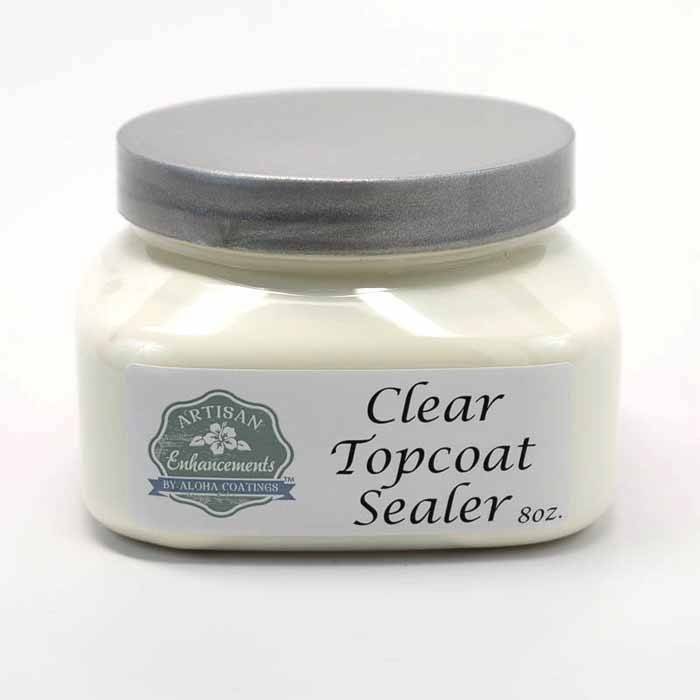 Sandable, exterior grade with a high clarity, matte sheen. Ideal for all colors, except pure whites with little or no pigment. 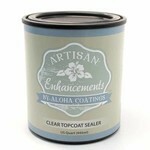 Seal such finishes with Clear Finish by AE.